Aymen Ezzine, RMT and RAc, Reg. Ac. 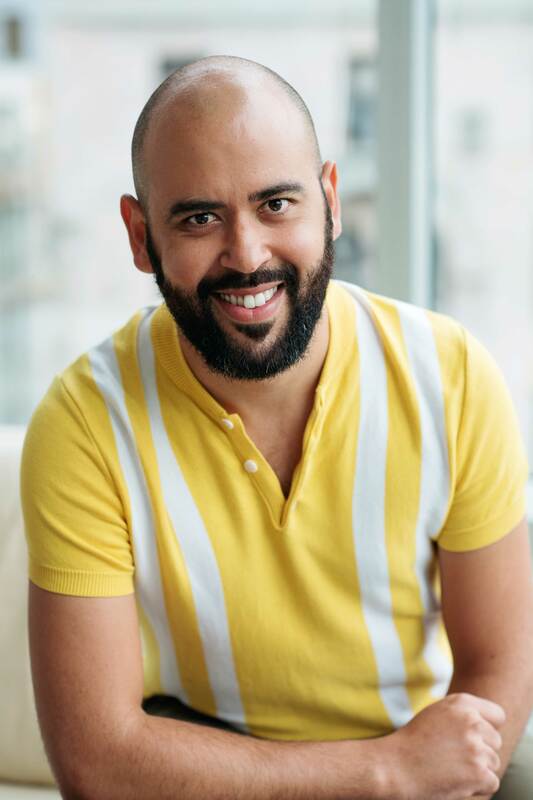 Aymen is an RMT trained in a number of areas including cupping, acupuncture, gua-aha, moxa, acupressure, trigger point release, deep tissue and prenatal massage. He also works with clients on plantar fasciitis and whiplash. Click here to book an appointment with Aymen.